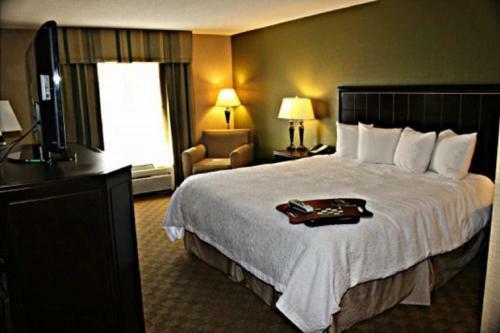 This Port Huron hotel is located off Interstate 94 offering easy access to Hiawatha Race Track & Casino in Canada, 7 miles away. 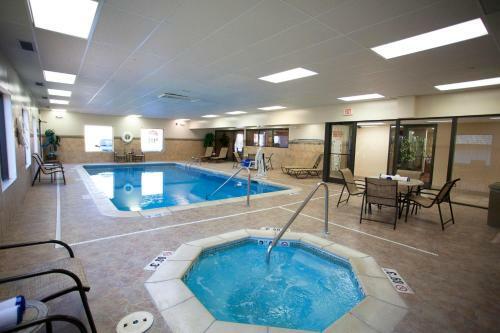 The hotel features an indoor pool. 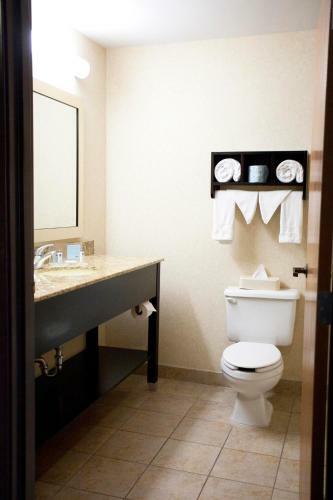 Classic rooms provide 32-inch flat-screen cable TVs at the Hampton Inn Port Huron. 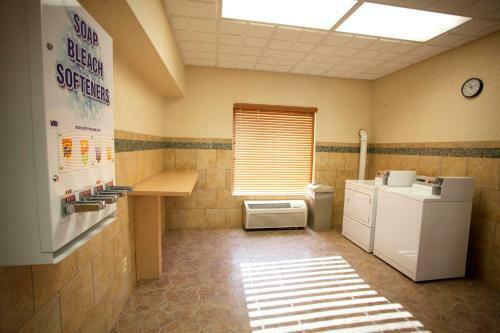 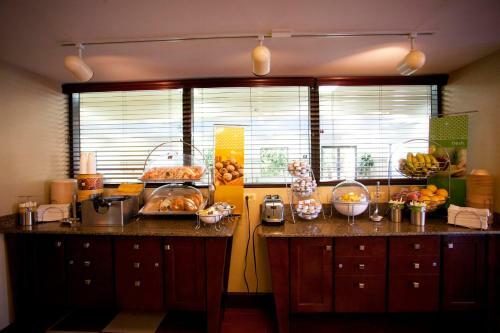 Each room is furnished with a microwave, refrigerator and coffee facilities. 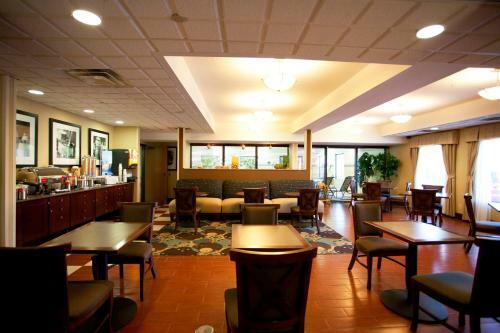 Port Huron Hampton Inn offers free Wi-Fi throughout the hotel. 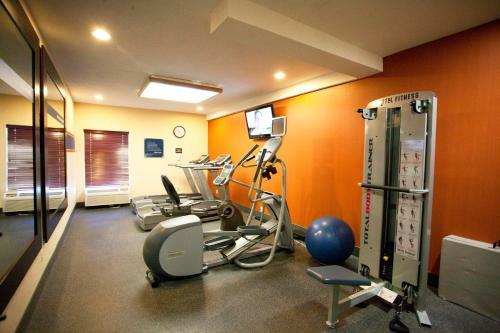 A business center and a gym are also available. 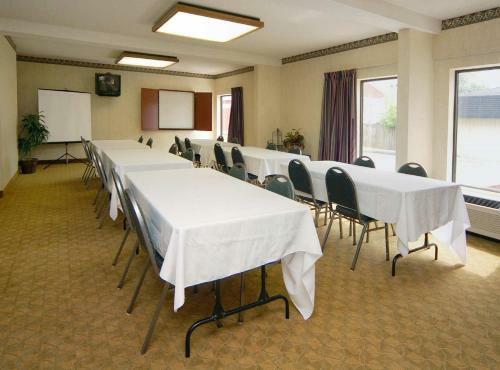 Guests are 2 miles from the Port Huron Museum. 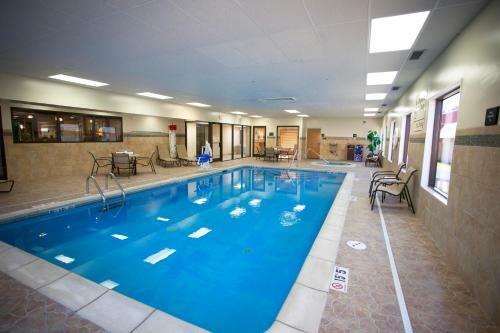 McMorran Place Sports & Entertainment Center is 1.2 miles away. 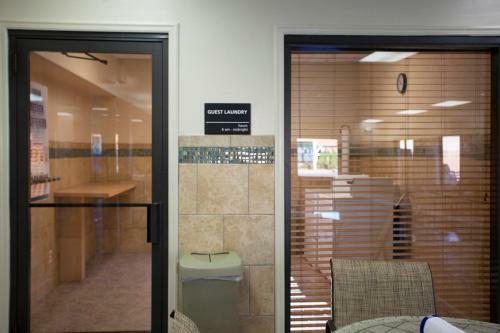 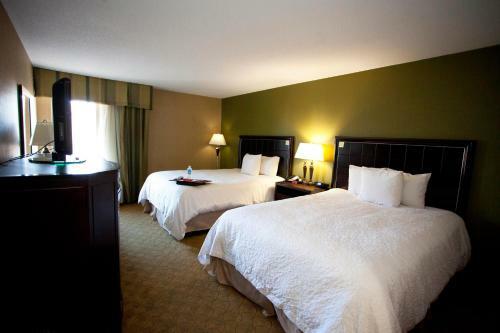 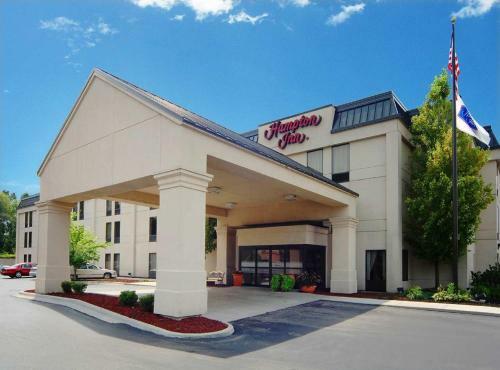 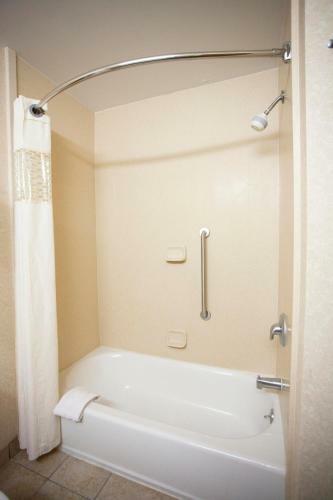 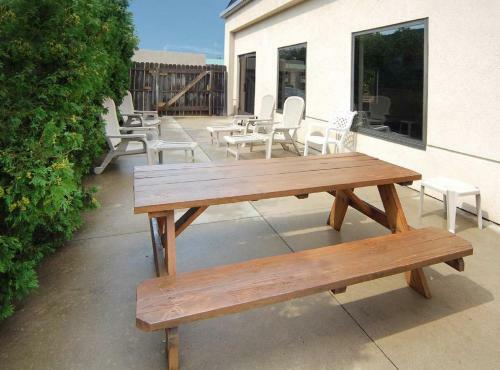 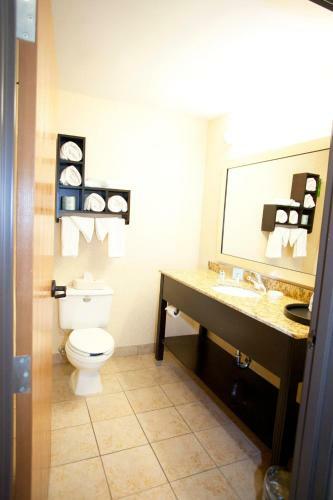 the hotel Hampton Inn Port Huron so we can give you detailed rates for the rooms in the desired period.